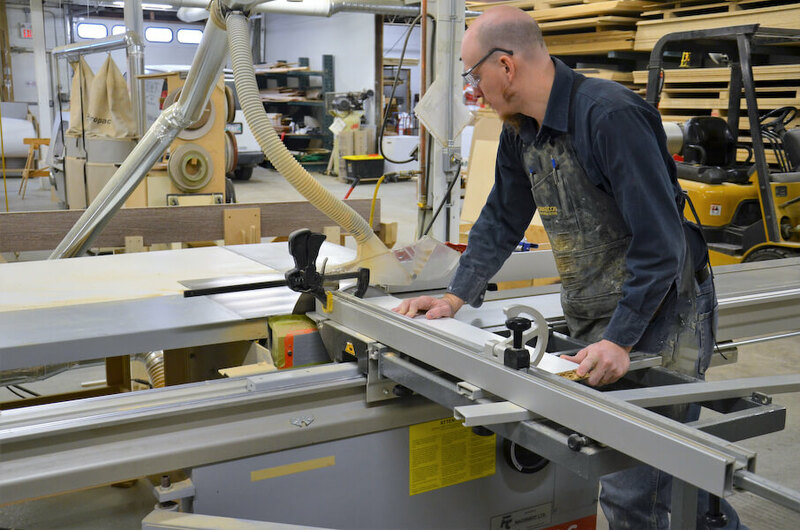 Based in Winnipeg Manitoba, Legacy Originals has served discerning home and business owners, designers and architects in the city and its surrounding communities since 1996. Additionally the Legacy team have traveled beyond their borders to serve those out of province and in the U.S. In every unique custom feature, we strive to ensure our client’s aesthetic, spatial and functional expectations are met, and exceeded. 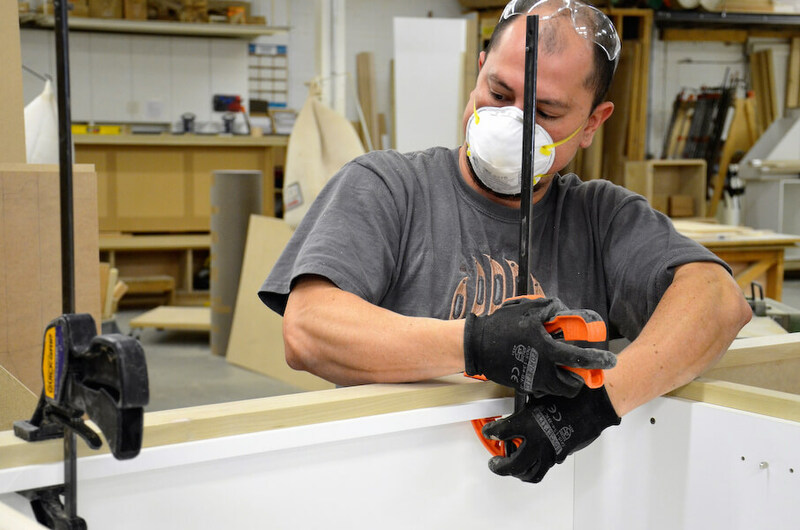 Our Master Cabinet Makers are intimately involved in all phases of your project – from design, through creation and finishing. We follow a collaborative process that begins with careful listening to understand your concept and needs, then gather your feedback throughout the design/build process to ensure we’re all working from the same page. 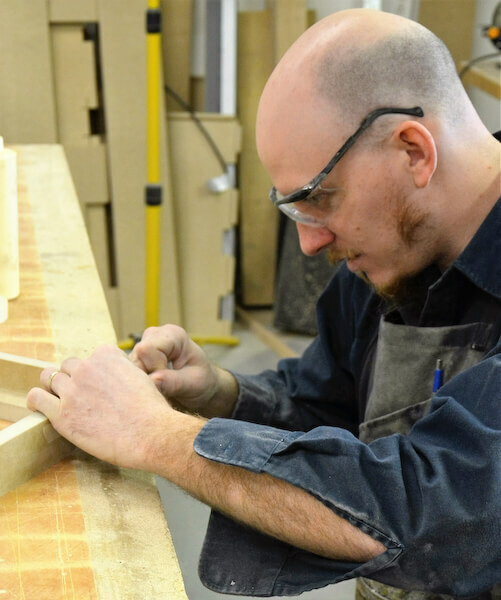 When a challenge arises, we develop creative and practical solutions to ensure your vision is realized.